A Blanc de Blanc produced from the Chardonnay Clone 76, the wine was aged on lees for a minimum of 30 months, with only 7g/l of sugar added at disgorgement. There are complex blue cheese like notes to stone fruits and lemon zest on the nose. The palate holds a beautifully fine bead with finely textured acidity working seamlessly with richer brioche notes. 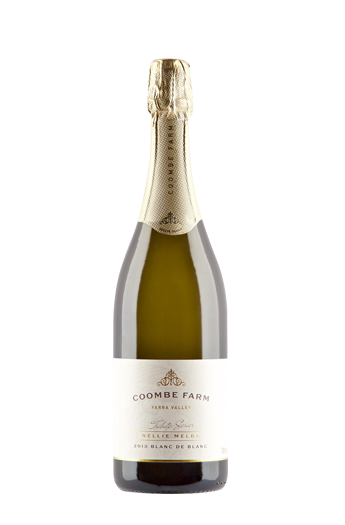 Citrus and green apple give a tautness to the wine before creamier stone fruits take hold to finish providing generous and mouth filling length.